By some estimations up to three quarters of start-ups do not survive beyond one-two-year period. It is a daunting task to run your new enterprise, trying to juggle many things around but can you really afford not to think about strategy before making decisions in your new company. Strategy is often associated with high-profile consulting firms and global enterprises, yet, strategic thinking is what can help start-ups to avoid long-term problems in the future. 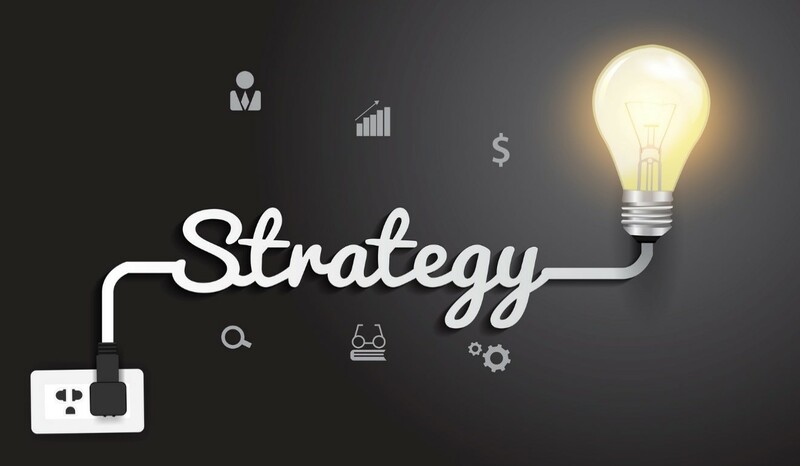 So, what is a strategy for an innovative technology company, and what you need to think about? Strategic decisions are always about long-term future and ability to think ahead, laying down a roadmap for an enterprise development. It breaks down the company vision into structured elements upon those you can execute the future business plans and track the progress. The major structure elements of any innovative enterprise are Financing/Funding, Product Development, Sales & Marketing and, of course, Team that will execute every element and every stage of a strategy. They are all interconnected. Decide what support you want from investor(s) at every stage of funding – different investors have different goals and support level! Be careful with giving away equity! You may need some for the next stage of funding! Important: Speed to market and customer acquisition are the top priorities. You will never build an ideal product from the beginning – prioritise product features according to the market and funding available. Invest efforts in Product Management resources! Concentrate on MVP and releasing product on the market to get your money back! Align Marketing to the Sales approach, decide if you go for B2B, B2C or B2B2C. This will save you some development funds in the future! Remember to think about your Growth Plans. If you can learn how to balance these elements, you’ll see growth as a bright light at the end of a tunnel of hard work you do to succeed with your Social Tech enterprise! Luba Reynolds is a Founder and a Managing Director of Sales Expand, with over 20 years of experience across Management Consulting Project Management, Sales, Product Management, M&A, Training and Recruitment. Need support reviewing your strategy or help with specific strategic growth elements? Sales Expand has successfully supported some innovative companies in AI, IoT, Analytics and Big Data, provided growth strategy for well-known tech brands, innovative startups/scaleups, as well as government organisations supporting tech initiatives. They also provide training, workshops and coaching, growth academy and mentoring for innovative tech enterprises.